Arabile Gumede is a financial journalist with a career glowing from remarkable feats and interrogative work. The world of money, markets, finance and economics are where he has garnered a lot of his reputation as a leading commentator, reporter, anchor and writer. ArabileG is also a firm believer and advocate for financial literacy, leading the path in educating small business owners, students and entrepreneurs alike, in getting the best out of the country’s economic standing. 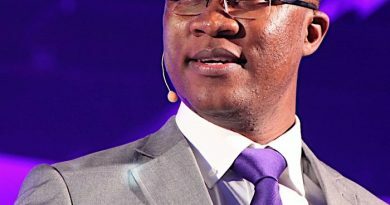 He has hosted numerous debates featuring African heads of states such as Paul Kagame (Rwanda President) and Jacob Zuma; national commissioners and prominent business personalities including Former Reserve Bank Governor, Tito Mboweni. 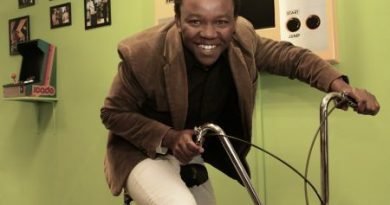 ArabileG became eNCA’s Business Anchor and Reporter in late 2013, hosting many forums and interviews with the likes of fmr. Finance Minister Pravin Gordhan, Sir Richard Branson & a plethora of JSE Top 40 company CEO’s. ArabileG has featured in leading magazines, and maintains special attention for his research outlooks, while being a Master of Ceremony, Motivational Speaker, blogger and economic researcher. 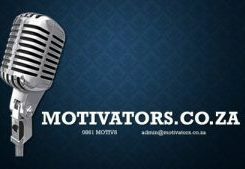 and now joins Motivators team of speakers. He has hosted a number of debates featuring African heads of states such as Paul Kagame (Rwanda) and Jacob Zuma, national commissioners and prominent business personalities including Former Reserve Bank Governor, Tito Mboweni. Arabile joined e.NCA in 2013 as Business Anchor and Reporter and you can follow Arabile on Twitter. 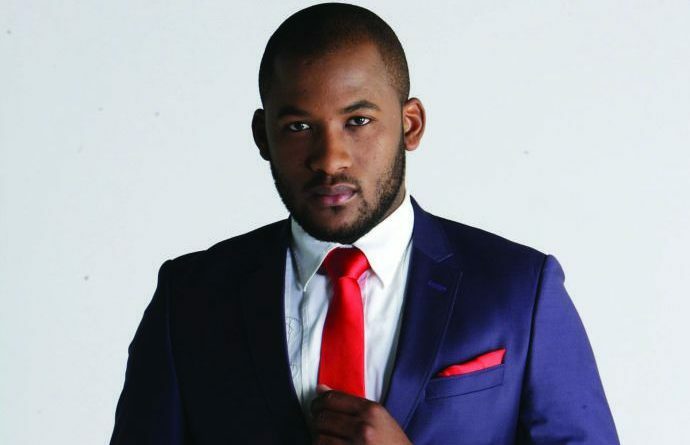 He has hosted many forums and he has interviewed the likes of Finance Minister Pravin Gordhan, Sir Richard Branson and a plethora of JSE Top 40 company CEOs. Financial literacy is the merging of financial; credit and debt management and the knowledge that is necessary to make financially responsible decisions—decisions that are integral to our everyday lives. Making those thoughtful and informed decisions about your finances is more important than ever. And I am here to help as we meander through the path to financial freedom. “A well-functioning financial system requires better consumer-oriented financial literacy’’ – Angel Gurría, OECD Secretary-General. 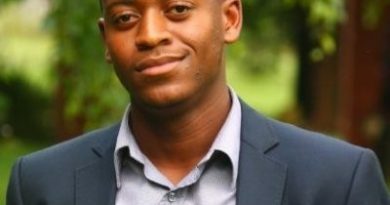 Arabile has conducted numerous research outlooks and he is an MC, Motivational Speaker, Blogger and Economic Researcher.